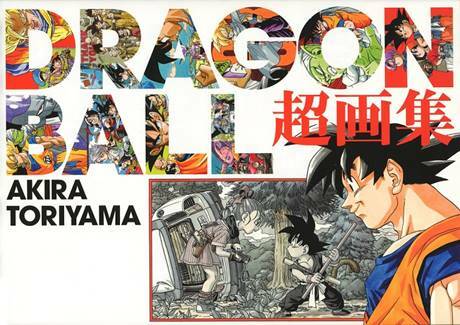 The history of Dragon Ball comes to life in a new hardcover art book by Akira Toriyama. Dragon Ball: A Visual History will be published under VIZ Media’s Shonen Jump imprint. Featuring stunning full-color artwork, rarely seen sketches, and exclusive commentary by Toriyama, Dragon Ball: A Visual History is the definitive journey through the artwork of one of the most influential and popular manga series of all time. The book is scheduled for a Fall 2019 release. For more information on Dragon Ball and other manga titles published by VIZ Media, visit viz.com.